Dozens of innovative solutions and services designed to help the public sector will be showcased at the Public Sector Solutions Expo. The event at Manchester Central on November 20 is one-stop shop for public sector procurement. Over 90 senior budget-holders and decision-makers will attend to discuss the future challenges and opportunities facing the public sector across four key themes: digital and technology, corporate solutions, local infrastructure, and workforce and leadership. 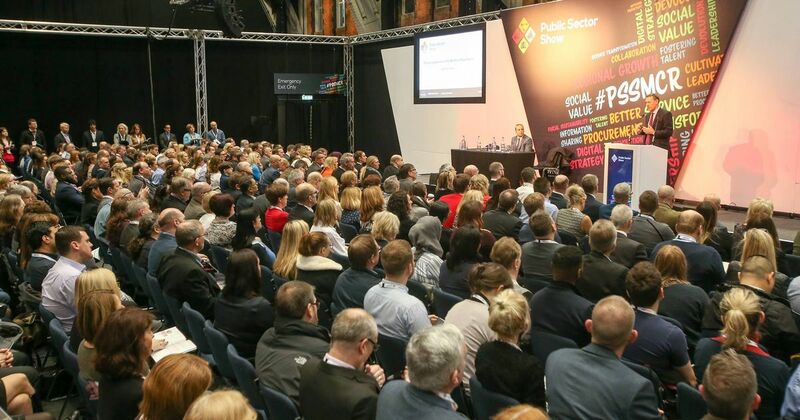 With £5bn of public sector digital tender opportunities to expire in 2019 organisers of the expo say the event offers a wealth of lucrative opportunities to those who can offer the solutions and services the sector needs.